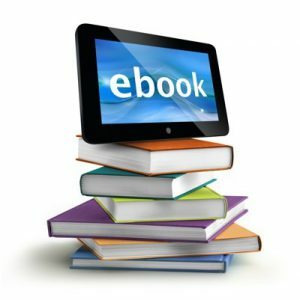 EBook Marketing: Quality content gives you the confidence to market your book to a wider range of prospects, which in return increases leads for your business. eBook contents are downloadable, making them the most preferred online contents. 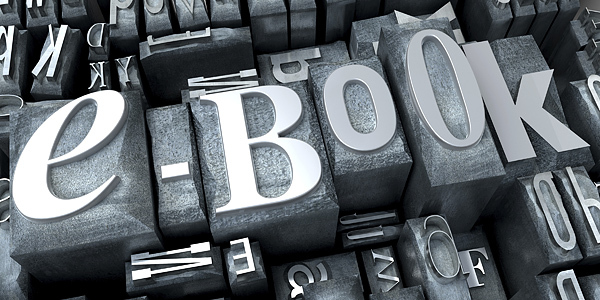 eBook marketing enables you to communicate your brand to your customers in a deeper and resourceful way. It gives the readers the feeling of permanent ownership of a real valuable object. For this reason, you can use these books to convert traffic by giving your audience the eBook in exchange for their contact details. 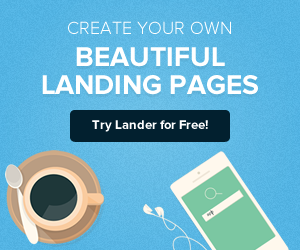 The experts at Lander know what it takes to succeed when it comes to eBook campaigns. 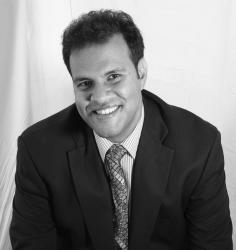 We have a team of experienced, skilled and dedicated staff to offer you professional input for this kind of marketing. It doesn’t matter whether you are a beginner or an established writer. As you sell the eBook, remember to sell yourself as well to build your image. Tell your readers your strength, interests, challenges you faced when writing the book and how you overcame them. Building the right brand image enables you to stand out from authors with similar content. It also helps you to develop a strong connection with your readers. You should be cautious of what you post on the different social media platforms such as Facebook or Twitter. 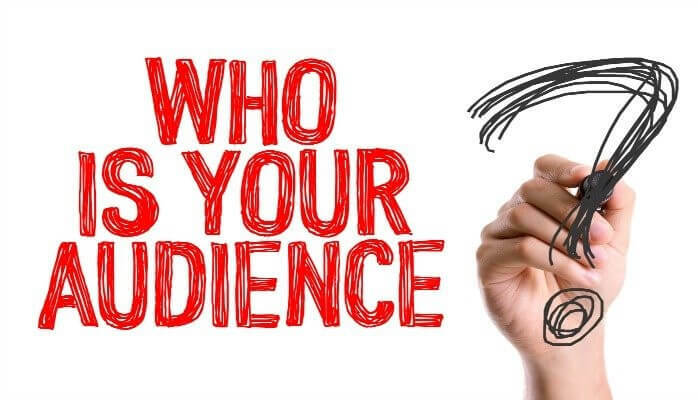 Your audience will judge you based on your posts like your political stand, opinion about trending topics in the society, how you engage with your audience or the videos you share on your timeline. Whatever you post will be used for or against you. Sometimes it becomes very hard to strike the right balance of what you should post and how to post it or what you should not post due to the differences in your audience’ preferences. Have a separate page for your book early enough and remember to privatize your personal profile so as not to rub any of your audience in the wrong way with your private posts. Separating your personal page from your writing page allows you to talk about your book to the right audience. Constantly talking about your book to your friends about your books may drive them nut, especially if the book doesn’t interest them. They will resolve to unfriending or block you. 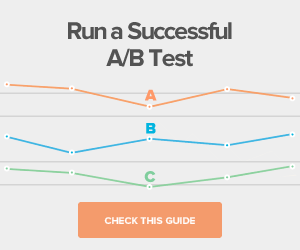 A phrase like ‘’too soon’’ should not apply to your eBook campaign process. Start the campaign early enough, probably, immediately you start writing the book. Share the writing experience with your audience. Give them the behind the scene image of your writing process to create anxiety and raise interest in your work. Make it easy for your audience to remember and locate you by creating a website for your brand. Remember to use the same brand name and images everywhere. Write your brand name at the bottom if you settle for a brand image. Parties are fun and everyone likes them. Why don’t you treat the launch of your eBook as one for maximum traffic? Engage with the people you interacted with during the writing journey. Invite them to your party and get your offers ready in case you are giving out any. You can even make the launch more interesting by teaming up with other authors with similar interests and conduct a memorable reading night. Partnering with other writers will expand your social outreach as these writers come along with their followers. The Facebook campaign makes the party worthwhile due to its large market base. Although online marketing is not like selling your goat in a strictly-goat market, you need to understand your audience and gear your campaign towards meeting the interest of the target audience. Take it like a goat seller in an all-purpose market. He will address everyone but his main focus would be on the goat consumers. Conduct your campaign to all your followers but give special concern to people who have shown a greater potential of reading your book from your research. This will enable you to conduct an audience targeting campaigns and increase traffic on your page. Understanding the social media platform that your audience use and the time when they are most active will allow you to post your book on the right platform at the most appropriate time. Make the interaction with your readers as interesting as possible. Don’t try too much to sale. Instead, interact with the audience, offer solutions to their problems, respond to their inquiries as soon as possible using simple and easy to interpret content. It will not be economical to have millions of traffic if you do not convert them into leads. 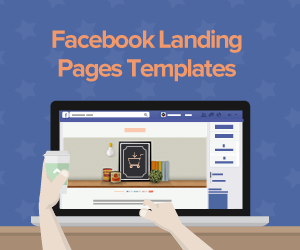 Create an effective landing page and include the link to this page on your social media page. • A headline and sub-headline-You should have actionable and value-driven words in your headline. This will make it more enticing for people. Your headline should also match the source copy. Subheads (optional), described in the simplest term possible what benefits your book offers. • A short and precise description of the offer, emphasizing on its value. 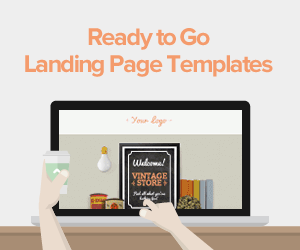 • Supporting image- You are advised to use images that tell people what lies behind the landing page. You should also add ALT text to your images as a backup plan in cases where the website or browser fails. • A lead capture form to capture the details of the visitors. The form should be short and precise. 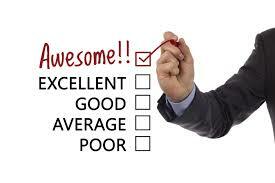 Have quality and detailed content since most users prefer the contents with valuable and well-articulated information. If you use fewer words, say less than 1000 in your complex eBook, your audience will take you less seriously and they may not read your book. Create a book that is in line with your overall marketing campaign to allow you to display your authority and mastery of that particular subject. Take the best chapters of the book and use them to create an excellent blog post, promotional emails, and infographics. All these will boost your audience’ trust in your business as they will consider you more credible and the best at what you are doing. The result will be more leads with little effort. Readers who are happy and satisfied with your book will act as a great means of spreading the information about your book within and beyond social media platforms. They will gladly share the content of your book with their contacts. They will also give reviews about your book if need be. The reviews act as social proof elements for those who are yet to make any decision to read the book. Writing an eBook is one thing. Conducting a successful eBook marketing campaign is another thing altogether and should be given the maximum effort that it deserves if you intend to generate more leads for your business.